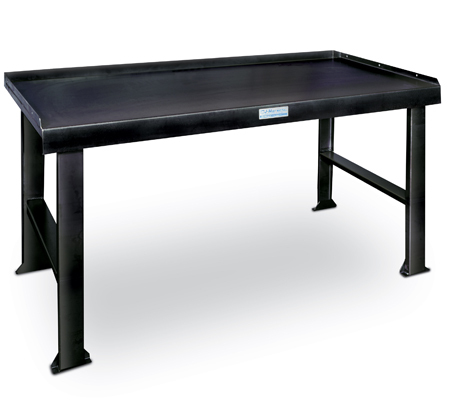 Available in three sizes our RB-100B Rebuilding (Teardown) Benches are designed for heavy duty rebuilding. 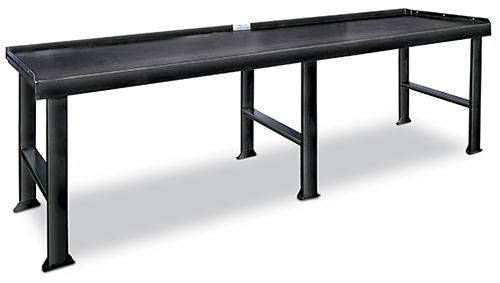 Featuring sturdy 12 gauge steel construction, the bench tops are sloped to a full length trough in the rear to permit drainage of oil and solvent. The sides of the tops are flanged to prevent side spillage and lost parts. 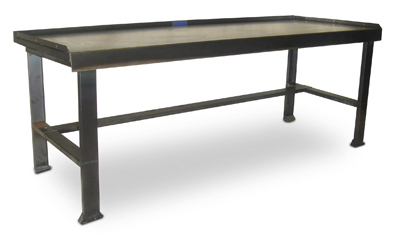 The benches can be arranged for use with the RB-102T Rinse Tank or the RB-100T Rinse Tank to accommodate any shop's specific needs.